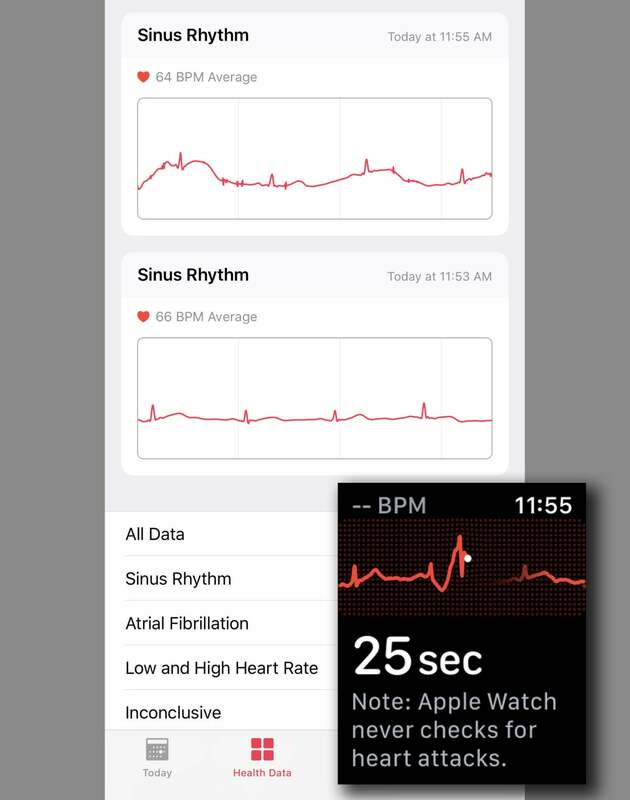 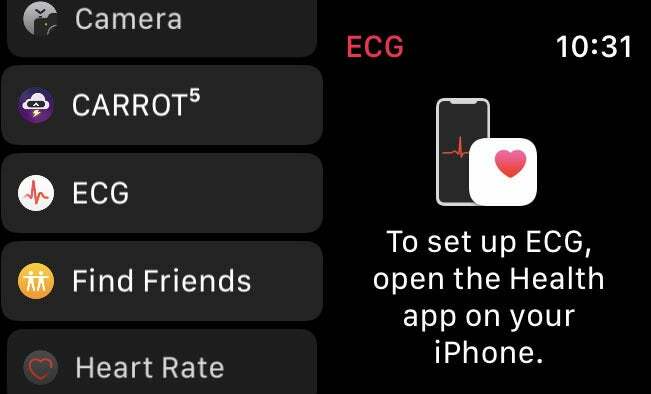 With watchOS 5.1.2, Apple has enabled ECG and irregular heart rate notifications. 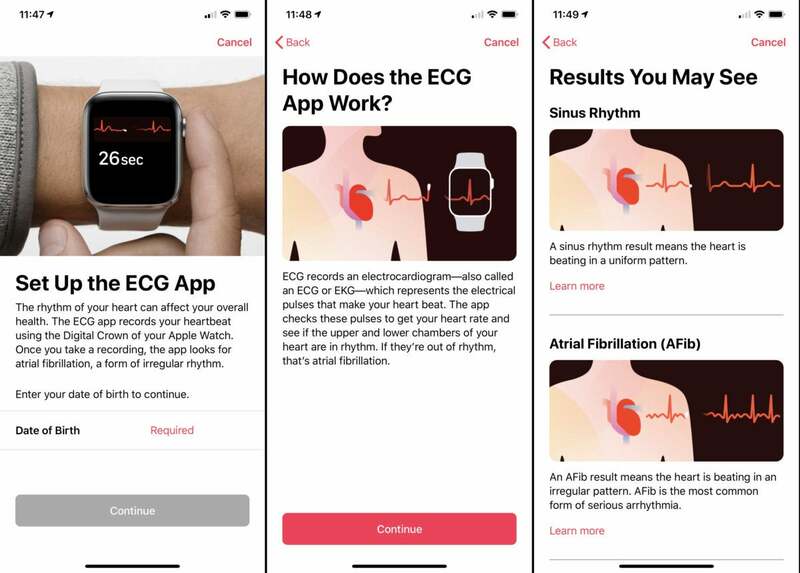 Here's everything you need to know. 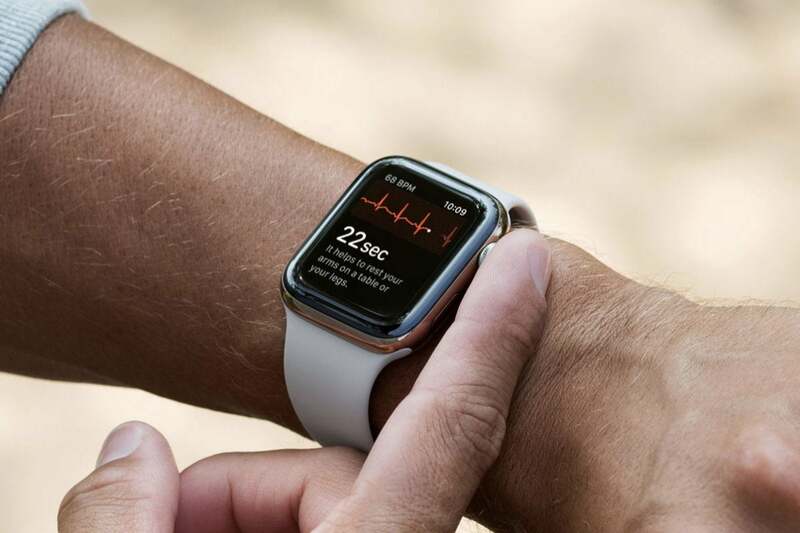 The Apple Watch takes its biggest leap forward yet, and finally feels like it delivers on the promise and potential we've seen over the last few years. We still want sleep tracking and custom watch faces, though.